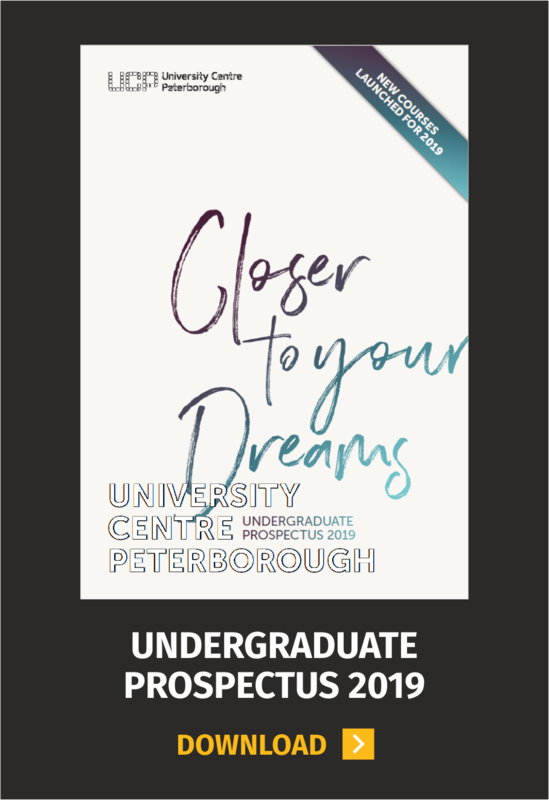 University Centre Peterborough (UCP) are looking for students who are confident in the use of academic language, willing to do presentations, have excellent attendance on their course and demonstrate the values of UCP. These opportunities are open to all Level 4 (1st year) and Level 5 (2nd year) students and is a one year contract with the opportunity to extend for an additional year. The Student Ambassador and Research Ambassador contracts are for up to 100 hours from June 2017 to May 2018. A tax free bursary of £10 per hour is provided for each hour, which means you can receive up to £1,000 per year. The role may involve some evening and weekend work. You are required to make your own travel arrangement to outreach events. Becoming a Student Ambassador opens opportunities for you to work with young people, develop a variety of highly sort after employability skills, enhance your CV and receive financial support via the bursary. 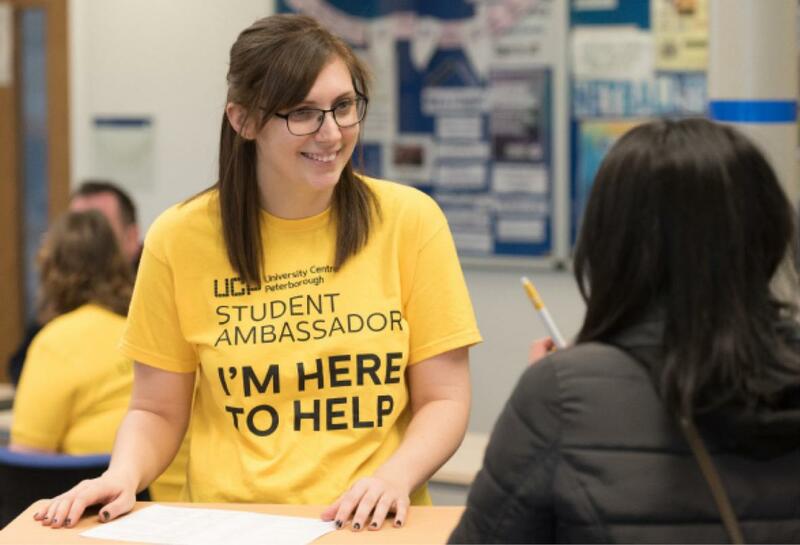 The role of a Student Ambassador is to provide a link between the university and prospective students as part of our outreach activities in Peterborough and surrounding area. You will use your own experience to speak about university life and what it is like to be a student at UCP. Open to current Level 5 (2nd year) only. Research Ambassadors will work closely with the HE Scholarship Development Manager to develop the scholarly community at UCP. 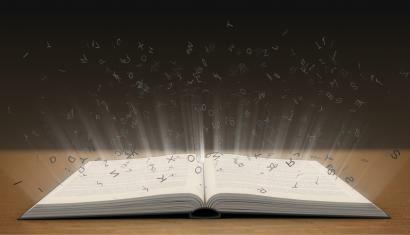 Develop/edit a journal of articles which will be presented in a digital format. 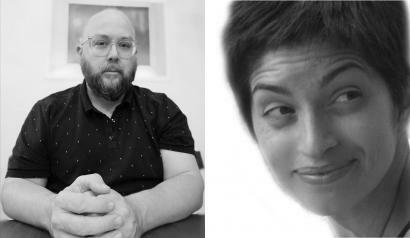 This work will be drawn from the student body. 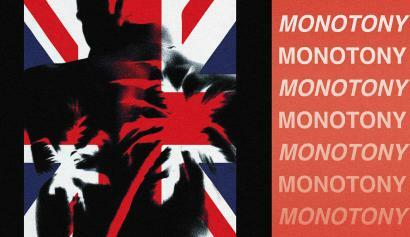 Present work / coordinate papers for the British Conference of Undergraduate Research. Attend the Staff HE Conference in UCP. Support the HE Undergraduate Research Conference for Computing and Engineering. Students can ask UCP reception for an application form with further information. The closing date for applications is Monday 3rd April 2017.